Costa Rica is a country in Central America that shares borders with a few other nations namely Nicaragua, Panama and Ecuador. To the east of Costa Rica is the Caribbean Sea. Before the Spaniards colonized Costa Rica, the country was mainly inhabited by the indigenous people. It was during the 16th century when Spain arrived in Costa Rica. They remained a peripheral colony of Spain until they become a member of the United Provinces of Central America. You can see a variety of remnants to this history when you travel to Costa Rica. 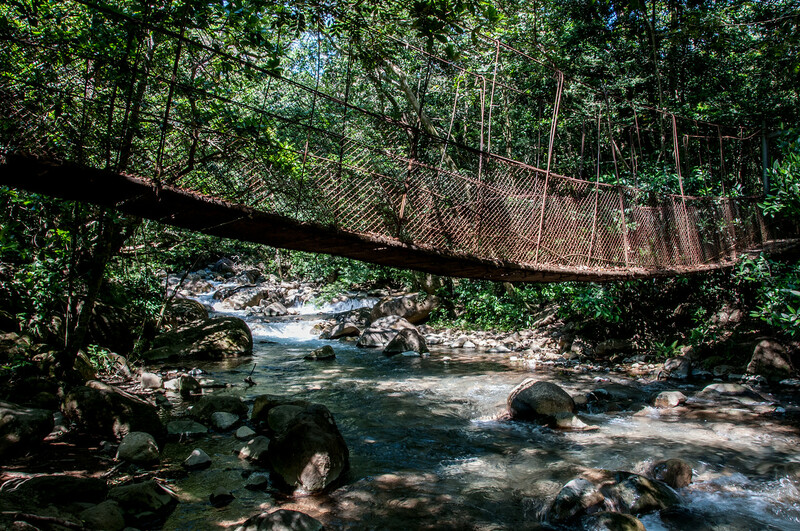 Despite being ranked 62nd in the world in Human Development Index (as of 2012), Costa Rica is one of the highest ranks in the Latin American region. It has also earned a similar high ranking from the United Nations Development Program or UNDP. Costa Rica used to be a heavily agricultural country; however, it has grown tremendously over the past few decades. 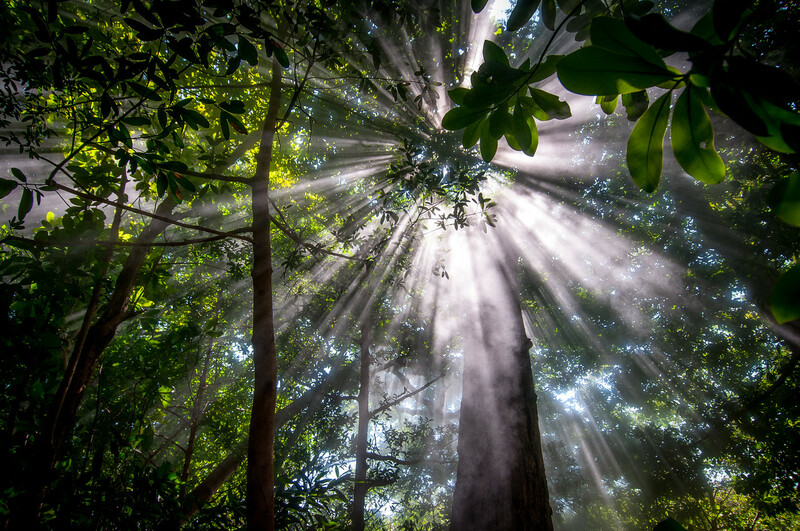 Their economy is now more diversified and includes ecotourism, finance and pharmaceuticals industry as one of the top performers in the Costa Rican economy. 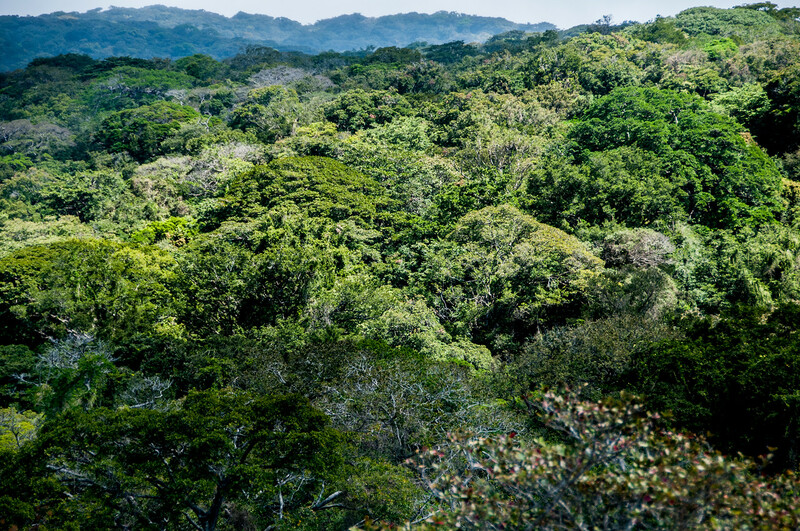 Due to the number of natural attractions and sites in Costa Rica, the country has imposed progressive environmental policies. The aim with these policies is to maintain environmental sustainability and preserve its natural resources. Official Language: Spanish is the official language of Costa Rica. Wi-Fi Availability: In Costa Rica, the access to Wi-Fi or wireless internet has grown tremendously over the last couple of years. You can definitely find cafes and hotels that offer fee Wi-Fi. The speed, however, is nothing like in the USA at the moment. Airport/s: There are two major international airports for those who travel to Costa Rica: Juan Santamaria Airport in Alajuela and Daniel Oduber Airport in Liberia. Driving: In Costa Rica, you must drive on the right side of the road. International Driver’s License Accepted? There is no need to obtain an international driver’s license to drive in Costa Rica. You can use the driver’s license issued in your home country. Crime: Petty crimes like pickpocketing and theft are common in areas like Costa Rica, which is frequented by tourists. Another unfortunate bit of information is that violent crimes against foreign tourists are pretty common. Organized crime groups are also a major issue. All tourists are advised to be extra cautious when visiting and exploring Costa Rica to avoid these crimes. Electrical Adapters: In Costa Rica, they use an electrical voltage of 120 volts at an electrical frequency of 60 Hertz. Trivia: DID YOU KNOW that Costa Rica is almost the same size as Lake Michigan and yet it has over 801 miles of coastline? One of the most distinctive characteristics of Costa Rican cuisine is its use of fresh fruits and vegetables. Among the staple foods in this cuisine are rice and black beans. In fact, these are served three times a day (one in every meal). On top of rice and black beans, Costa Ricans also consume potatoes to a great extent. When it comes to meat, pork and beef are the two most popular types of meat in Costa Rica to cook with. However, you will find that fish are served more often along the Caribbean coast due to its proximity to the ocean. In terms of fruit consumption, plantain is a prominent feature of the Costa Rican cuisine. They are served either ripe or unripe (green plantains). La Paz Waterfall – This is one of the most popular tourist attractions in Costa Rica and is located in Alajuela. 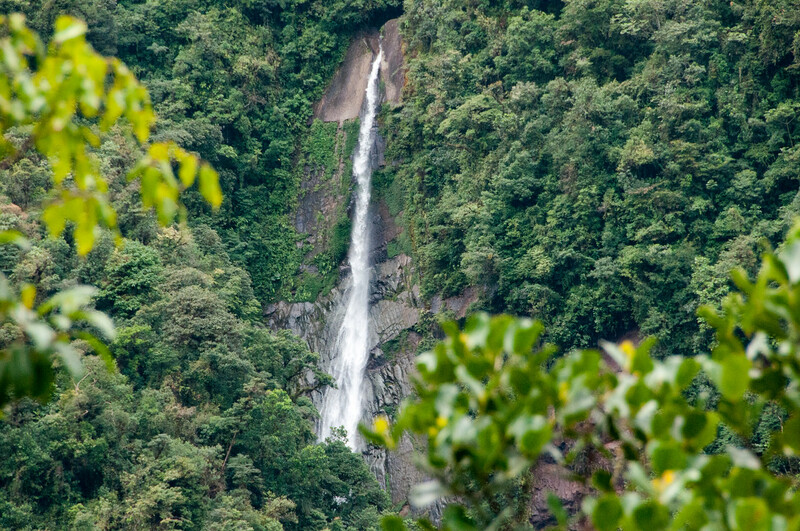 The waterfall is located in one of the most popular national parks in the country: La Paz Waterfall Gardens Nature Park. 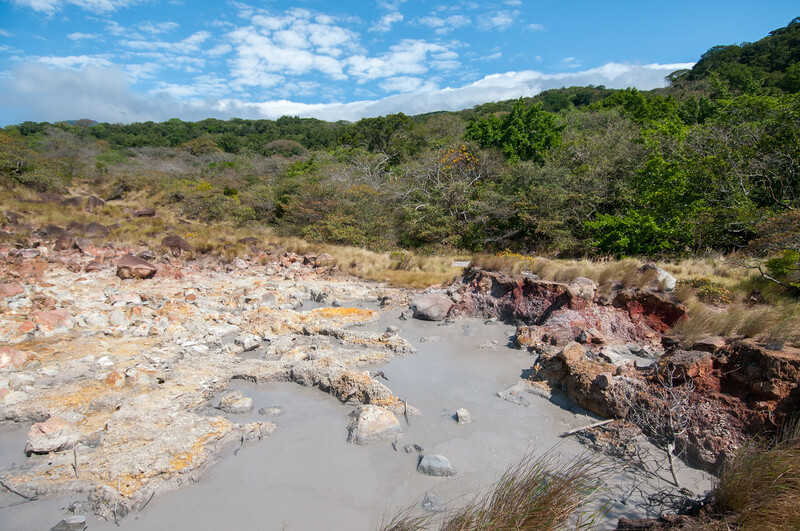 Chato Volcano – This inactive volcano is located in north west of Costa Rica. It has an elevation of over 1,100 meters. Also known as Cherro Chato, this volcano has been inactive for more than 3,500 years. Tabacon – This is a popular hot springs resort in Alajuela Province of Costa Rica. It is located at the base of Arenal Volcano, which is right in the middle of Lake Arenal and La Fortuna town. The volcano helps to naturally bring heat to the geothermal spring. Manuel Antonio National Park – This famous but small national park is part of the Central Pacific Conservation Area. It is located along the Pacific coast of Costa Rica. The park was established in 1972 and open daily from 7AM to 4PM.